Fatten up on nature's pantry before the winter slumber: Here are 10 wild foods to harvest now. Just like farms, nature puts out its biggest bounty in autumn. Fresh greens like sorrel and miner’s lettuce are abundant in fields and forests in springtime, but in the fall, foragers look to native fruits, roots, nuts, and fungi. Below are 10 foods you can find now. But beware, foraging is has its pitfalls: You can die from eating the wrong thing, destroy the environment by traipsing around on sensitive habitat, and decimate plant populations by greedily over-harvesting. If you’re going to forage, be ethical about it. Most folks are familiar with Asian persimmons – the giant neon orange orbs in the specialty produce section at the grocery store this time of year – but they have an American cousin hiding out in the hardwood forests of the eastern US. American persimmons are smaller, but they have a rich, velvety texture and taste as though they’ve been seasoned with a touch of allspice. Don’t try to eat them until they’ve become completely soft, however; the astringency of unripe persimmons is legendary for its ability to make your mouth pucker. 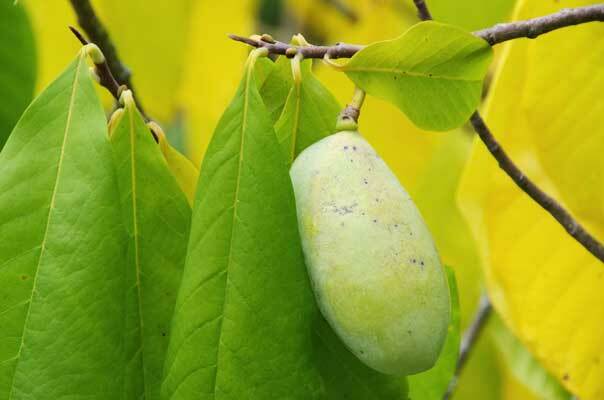 Pawpaws are the largest fruits native to North America. They are closely related to tropical fruits like cherimoya, but are found growing in the bottomlands of the eastern US from northern Florida to southern Ontario and west as far as Texas and Nebraska. The trees are often found along riverbanks where they grow in dense thickets. Pick them once the skin turns from green to yellow and the flesh is slightly soft when squeezed. Some pawpaw enthusiasts say the fruit is best after the first frost of fall. 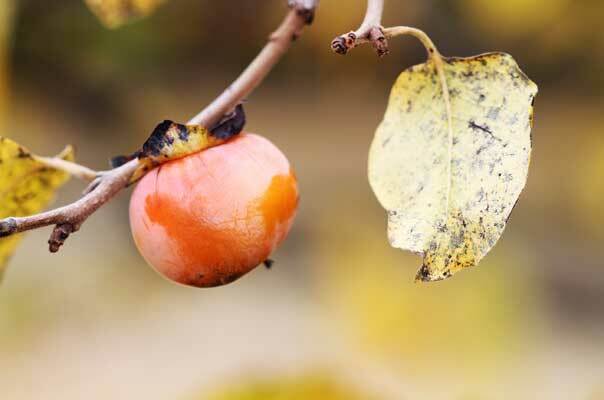 There are plenty of wild fall fruits out west, too. Not the least of which are madrone berries, the marble-sized fruit of one of the most iconic western trees. Wait until madrone berries are deep red in color, otherwise the flavor is insipid. They have a dryish texture, making them better for baking or adding to a bowl of granola than for eating fresh. 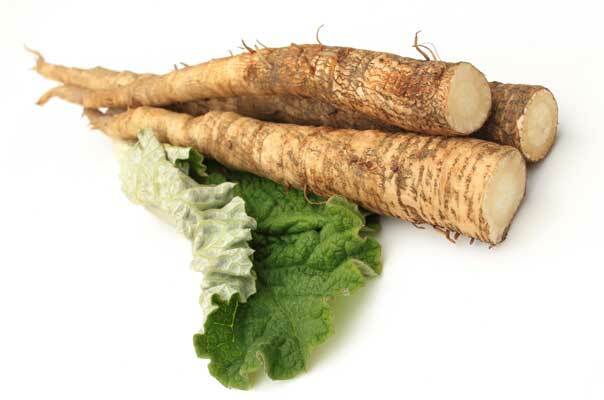 Also known as gobo, burdock root has an earth artichoke-like flavor. It is a popular vegetable in parts of Asia, but in America you’re more likely to see it growing as a weed in a pasture than being cultivated in a farmer’s field – it grows in every corner of the country except the Deep South. Burdock has enormous fuzzy leaves the size and shape of an elephant’s ear and taproot that can be several feet long. It’s a biennial, meaning it produces leaves the first year, then flowers, then sets seed and dies in year two. For tender, tasty roots, you need to harvest burdock root at the end of the first growing season – once the flowerstalk appears in spring of the second season of growth, the roots become tough and bitter. Groundnut is a perennial leguminous vine with egg-sized tubers that can be cooked and eaten like potatoes. Preferring wet, low-lying land, the vines clamber over shrubs and trees in thickets from Florida to North Dakota, Texas to Maine. The flavor of the tubers sweetens after the first hard frost of fall turns the foliage brown. Dig them up carefully to avoid cutting into the edible part and follow the string-like roots to find the buried tubers that are scattered around the base of the vine. 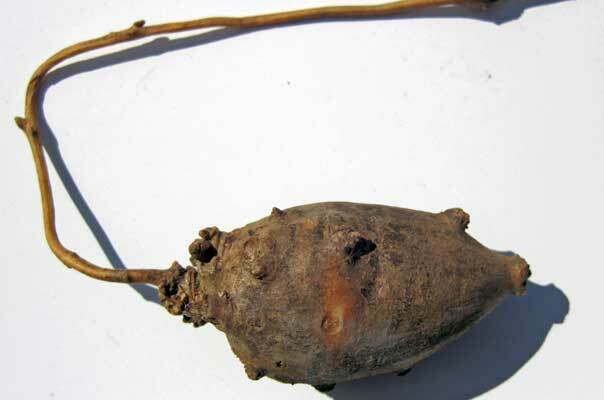 Harvesting the roots kills the plant, so be sure to replant a few of the tubers in the same area. 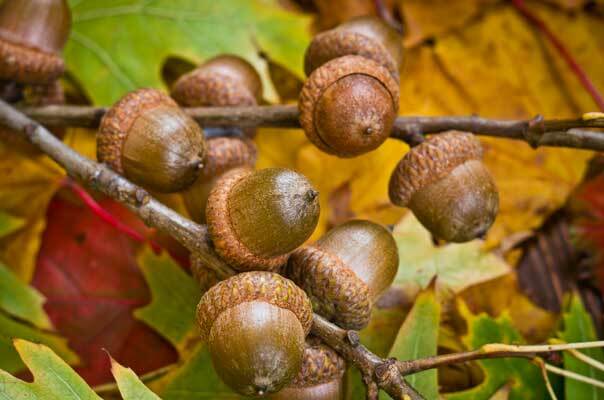 There are dozens of oak species found across North America, and every one of them produces edible acorns. Acorns were a staple food source for aboriginal groups, but they are not the type of nut you can pick off the tree and pop in your mouth – they are extremely inedible without a bit of processing first. Fresh acorns are full of bitter tannins, which were traditionally leached out in a stream of fresh running water for several weeks, but not before drying, shelling, and grinding them up into flour. For those that don’t have a clean, clear stream at their disposal, the tannins can also be removed by leaching acorn flour in mason jars by decanting the water daily for a week or so. Grocery store hazelnuts (also known as filberts) are descended from European trees and are cultivated by farmers on a large scale. North America has its own native hazelnut species, which are just as tasty, but have never been developed into an agricultural crop. 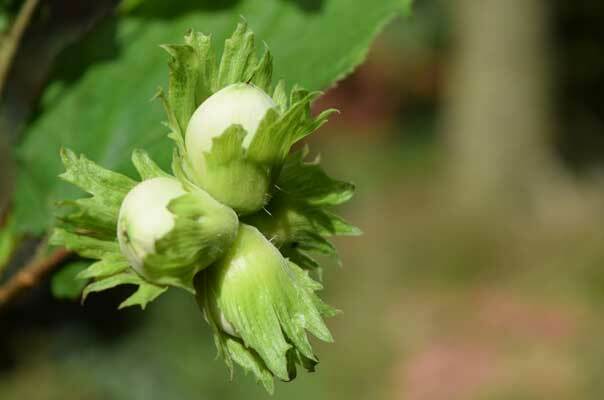 North American hazelnuts grow as large shrubs at the edge of forests and are found in almost every state outside of the Southwest. The nuts have little caps on them with fine hairs that can irritate bare skin, so a pair of gloves is recommended when harvesting. Pine nuts are unique to the southwestern states and California, where they are harvested from various species of pinyon pine. Other varieties of pines may have tiny nuts inside their cones, but are considered too small or insipid for eating. 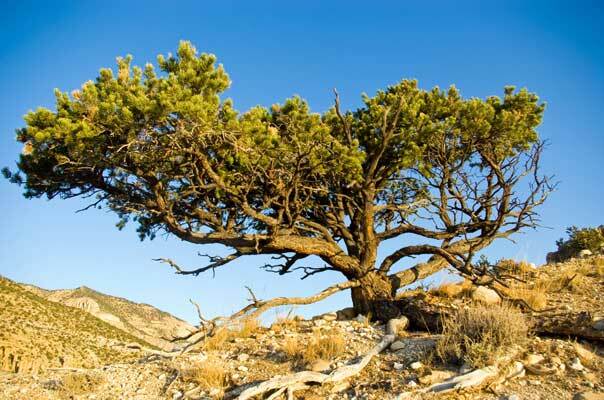 Pinyon pines are most abundant at elevations above 5,000 feet and should be harvested just as the cones are turning from green to brown. Be prepared to get covered in pine sap and spend hours shelling the tiny nuts – exactly why wild pine nuts are so expensive to buy. Caution: Many wild mushrooms are lethally poisonous. Never consume wild mushrooms unless you are 100-percent certain of their identity. 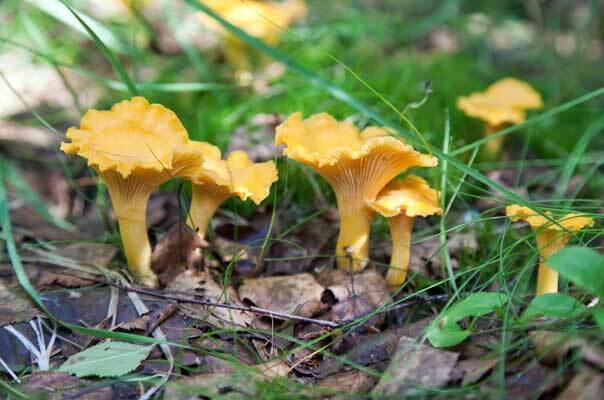 The season for each species of wild mushrooms varies considerably based on location, but chanterelles are one that is commonly available throughout the country in fall. They like cool weather and tend to emerge in the forest after a soaking fall rain. Chanterelles are one of the easiest mushrooms to identify – they have rib-like ridges on the underside, rather than the fine gills found on so many other species – but make sure to harvest them with an experienced friend until you are completely confident of your ability to tell them apart from potentially poisonous species. Also known as maitakes, hen of the woods grow throughout the US and are found sprouting from the base of hardwood trees, especially oaks. They parasitize the trees, so you’re most likely to find them on dead or dying trees. 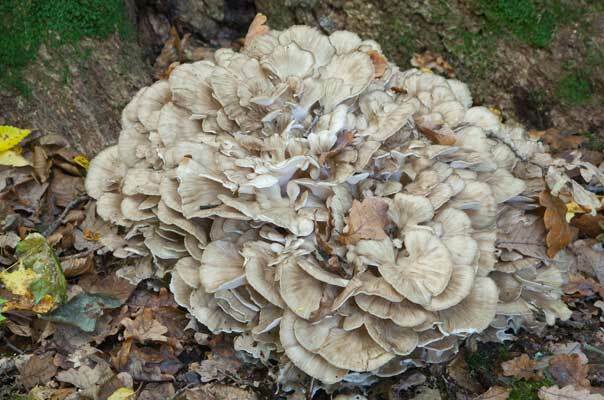 Hen of the woods grow in huge layered clumps the size of a chicken or larger, so if you find just one, you have enough to eat for the rest of fall. With a woodsy, smoky flavor and firm texture, they are one wild mushroom that even the most non-adventurous eaters usually enjoy. Join an urban foraging guild and put unharvested food to good use. If foraging is the new black, urban gleaning is its grittier, punk-rock subgenre. 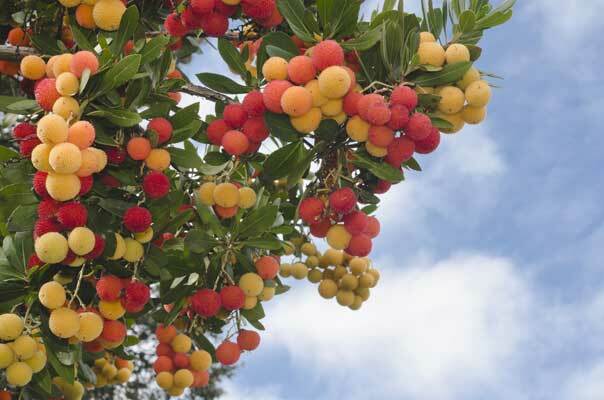 Most people with fruit trees in their yard eat only a fraction of the harvest, letting most of it rot on the ground where it feeds only rodents. Some urban foragers are from the freegan camp, focused on feeding themselves without spending a dime (and unafraid to venture into a dumpster if it’s necessary to do so); others, like this Minnesota couple, aspire to turn wasted food into haute food products, like wine (which they sell to foodies for big bucks); but for most, is comes from a passion to help those in need, like this California group, which donates foraged food to food banks. More and more cities have a local foraging group, often with databases to track the location of trees in need of harvesting and weekly meetups to go and do the dirty work. Yes, there are legal implications, but the more established groups have waivers for property owners to sign, absolving either party (the foragers or the property owners) from liability for any mishaps that may occur (falling off ladders, slipping on rotten fruit, getting stung by the yellow jackets that swarm ripening fruit trees, etc).